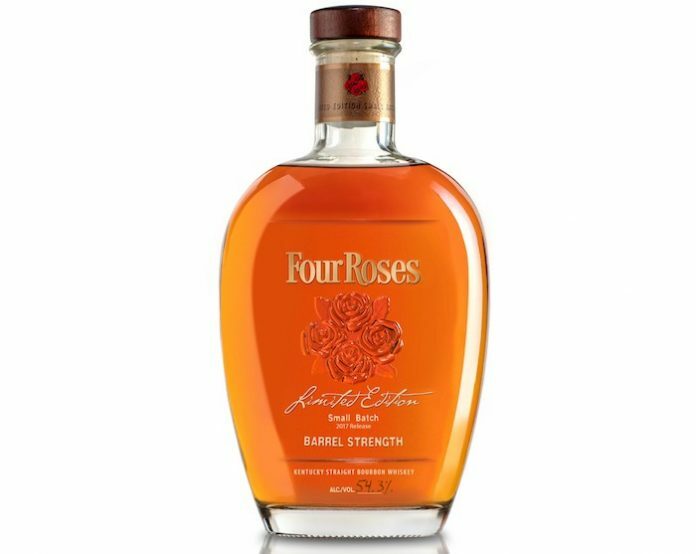 Four Roses Distillery will issue the newest release in its series of special bottlings with the 2017 Limited Edition Small Batch Bourbon. The bottling will first be available in limited quantities at the Four Roses Distillery and Warehouse & Bottling Facility on Saturday, September 16 beginning at 9 a.m., and will roll out to additional select retailers in the coming weeks. 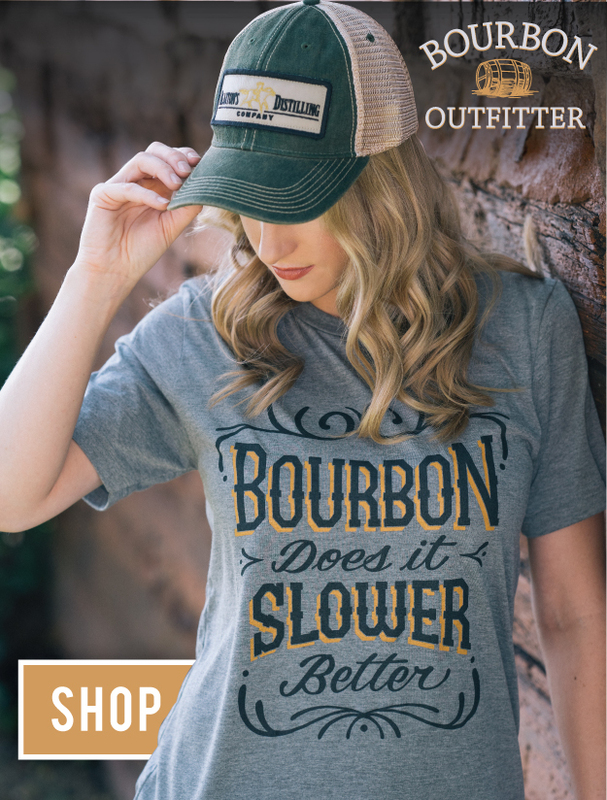 This year’s release features three of the distillery’s 10 unique Bourbon recipes (created from two mashbills and five proprietary yeast strains) and marks the first Limited Edition Small Batch in the brand’s history to feature only its low rye mashbill. The 2017 Limited Edition Small Batch contains a 15-year-old Bourbon from Four Roses’ OESK recipe, a 13-year-old OESK and a 12-year-old OESV. Read more about the ten Four Roses recipes here. Four Roses will distribute approximately 13,800 hand-numbered bottles of the 2017 Limited Edition Small Batch Bourbon in the United States. The Bourbon is bottled at barrel strength with a proof of 107.3 and a suggested retail price of $130.